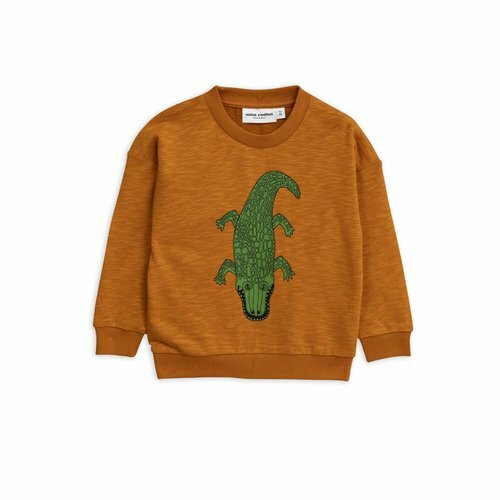 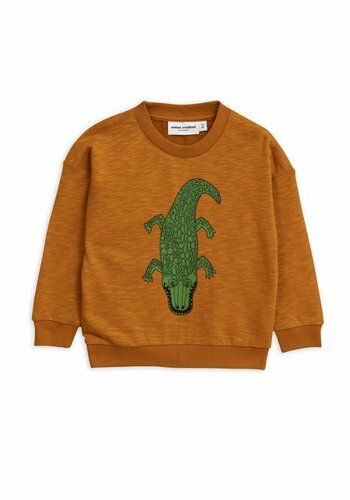 Mini Rodini Crocco SP Sweatshirt brown, great sweater with big crocodile. 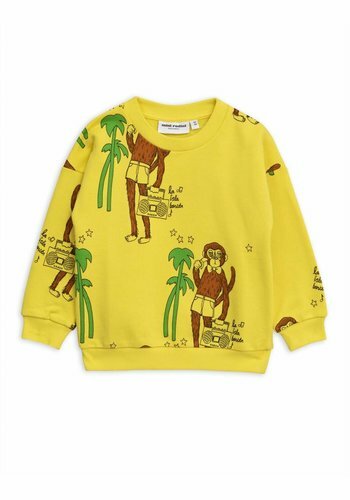 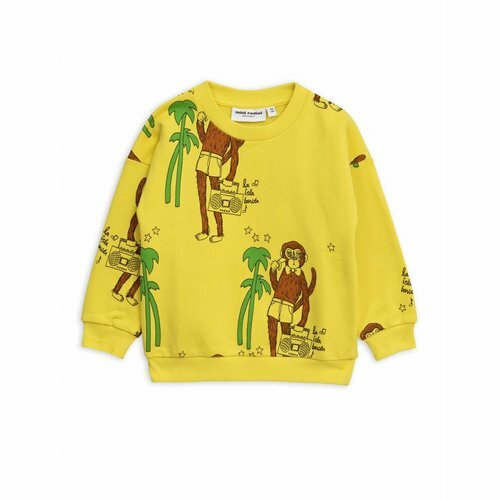 Mini Rodini Cool Monkey AOP Sweatshirt Yellow, great sweater with monkeys. 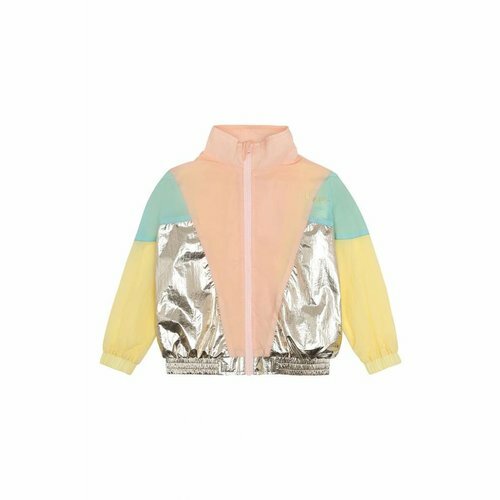 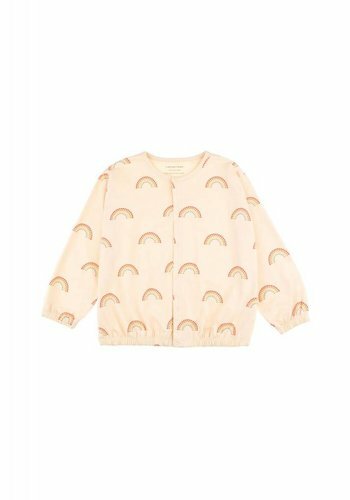 Tinycottons Rainbow Cardigan Cream, cute cardigan with allover rainbows. 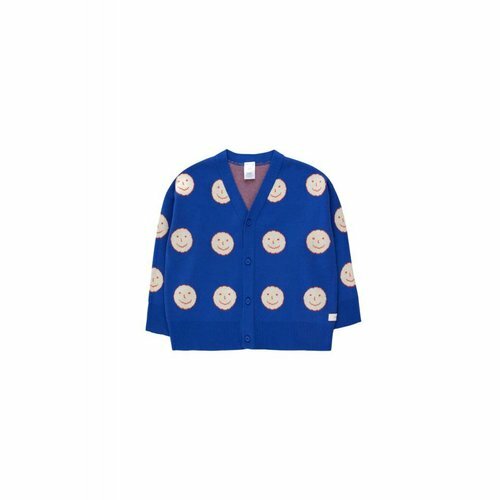 Snaps on the front and lovely for summer days. 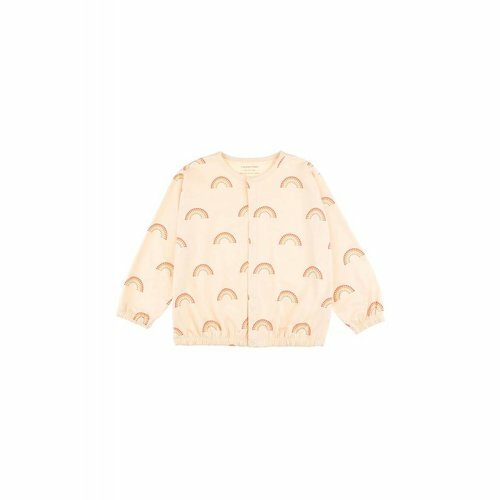 Tinycottons Rainbow Cardigan Cream is made of 100% pima cotton and 10% elastane. 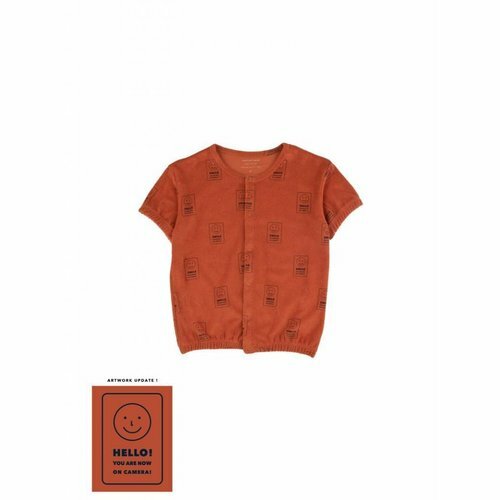 Tinycottons Hello SS Cardigan, beautiful top, you can wear it als a cardigan or t-shirt. 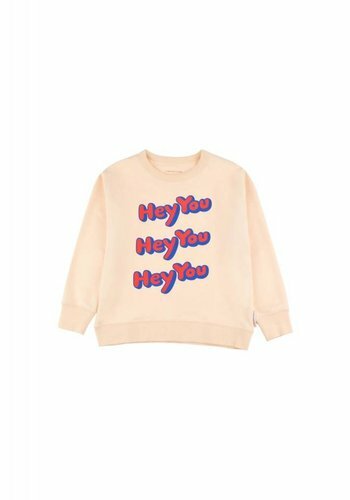 Great to combine with the hello short. 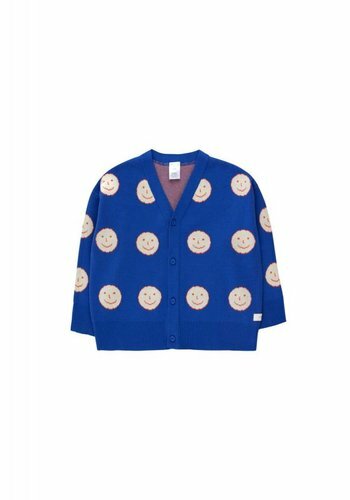 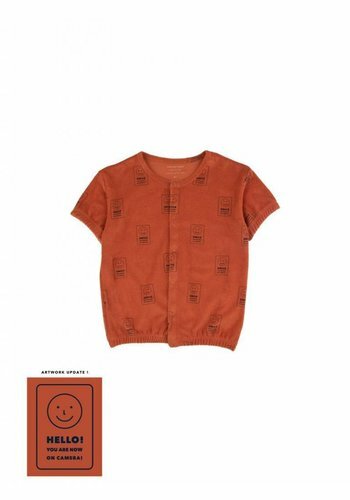 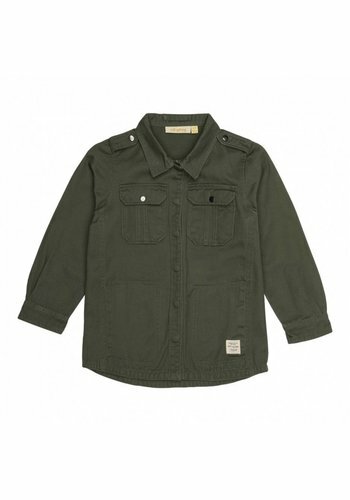 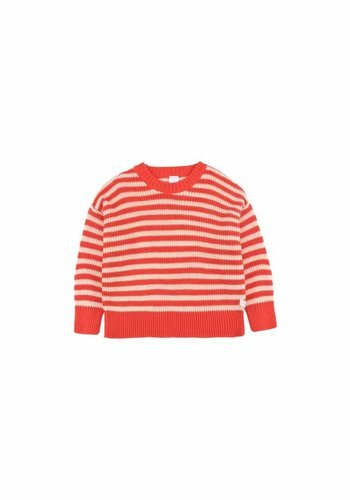 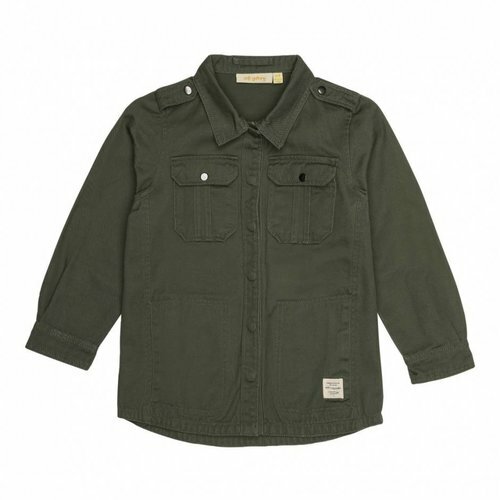 Tinycottons Hello SS Cardigan is made of 100% pima cotton. 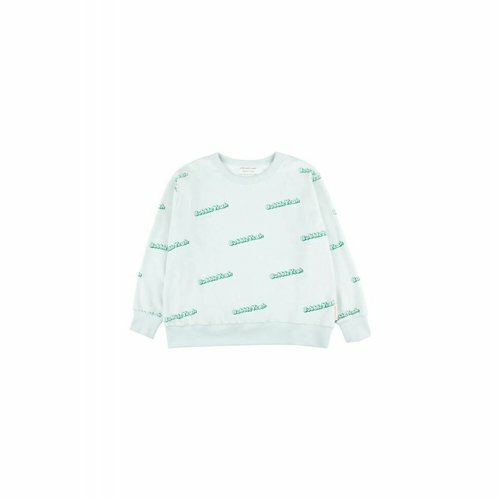 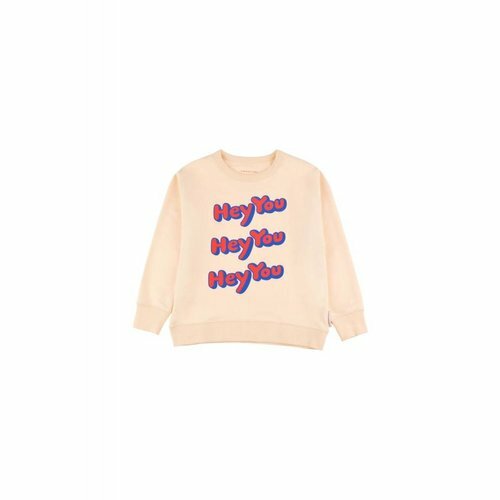 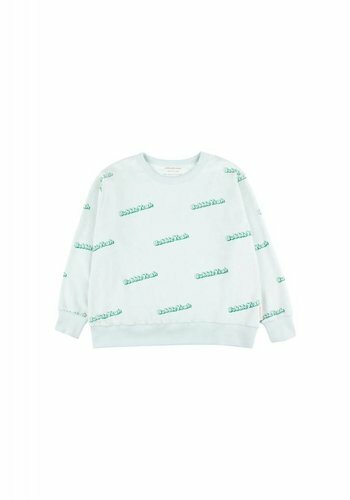 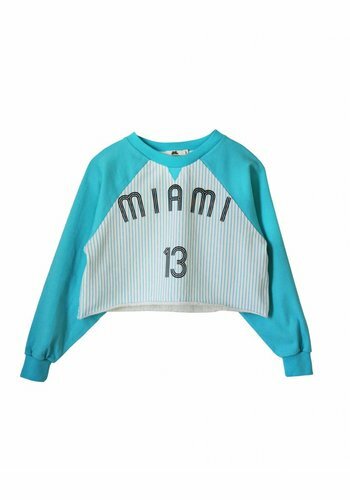 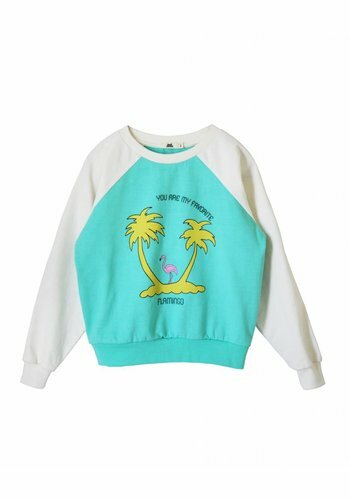 Tinycottons Bubble Yeah Sweatshirt, beautiful sweater in light mint with allover text 'bubble yeah'. 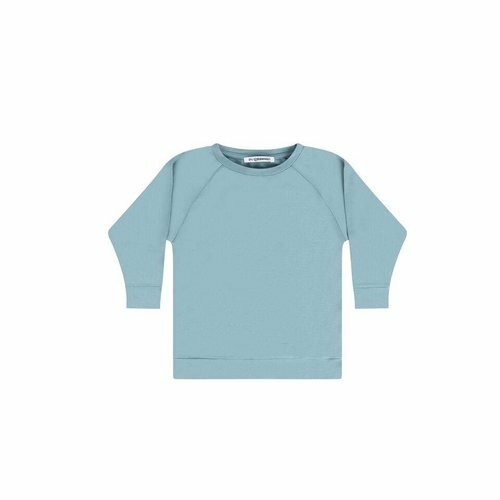 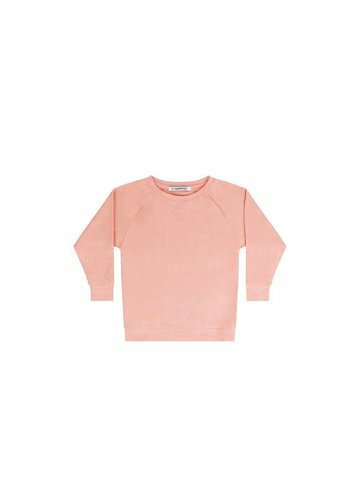 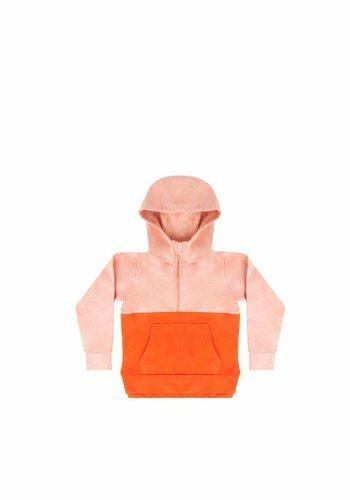 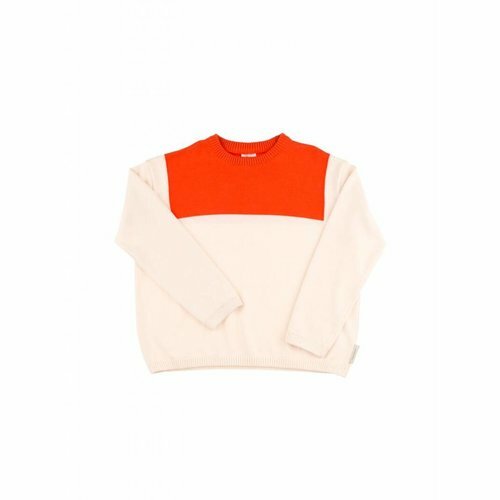 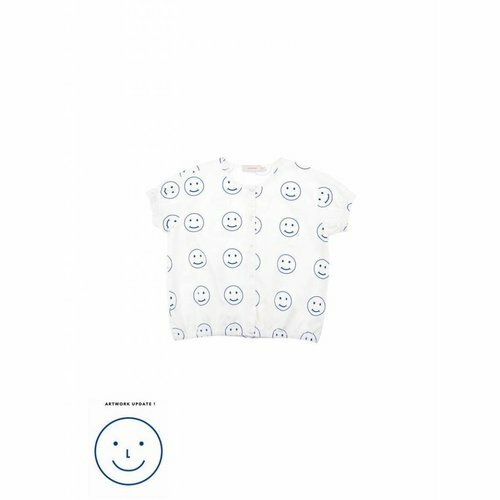 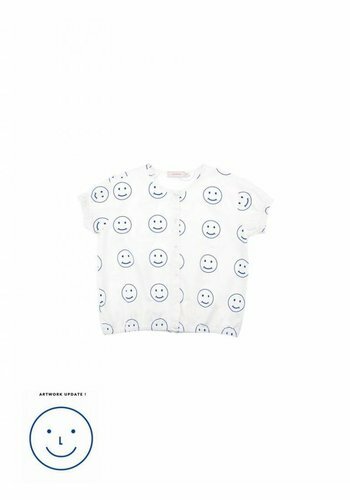 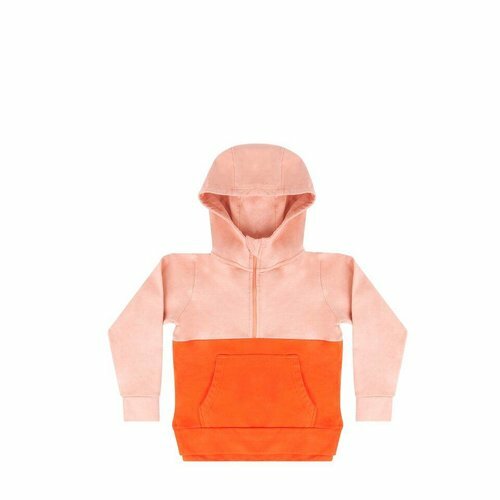 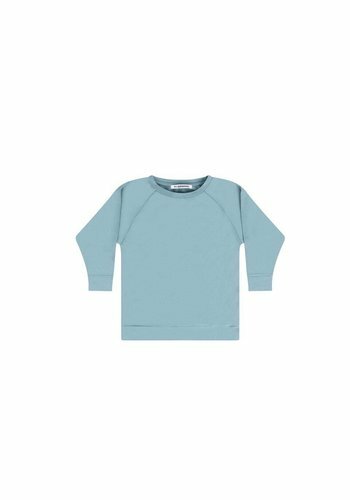 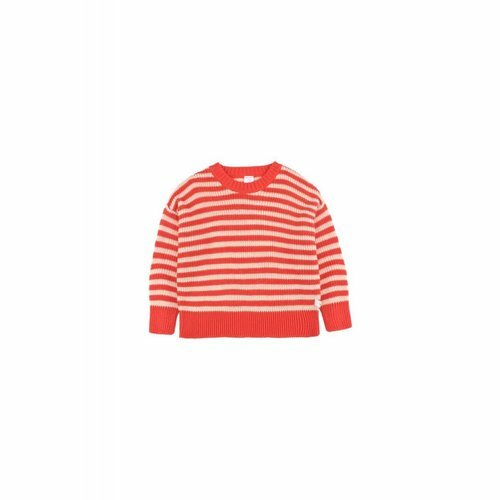 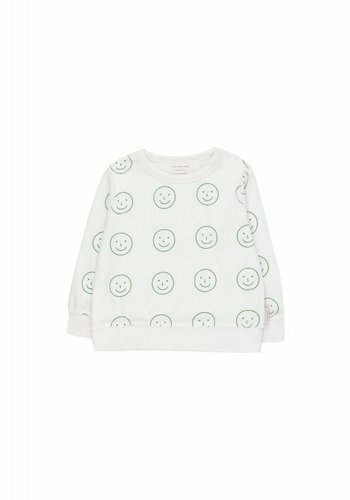 Tinycottons Bubble Yeah Sweatshirt is made of 100% pima cotton.